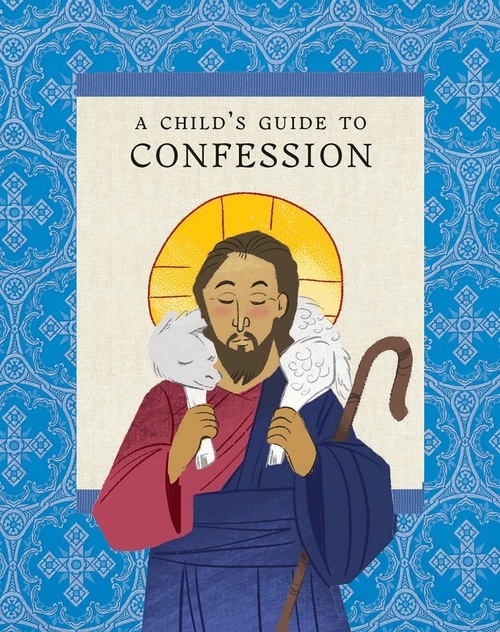 An engaging, illustrated guide to confession for children. This 104-page, easy-to-use aid will help a child understand and prepare for confession. Designed for both younger and older children, this book assists the child with brief, inspirational thoughts followed by prayers and an age-appropriate self-examination based on 1 Corinthians 13 (the love chapter ). A Child s Guide to Confession also includes a glossary of basic vocabulary that children typically encounter when learning about or going to confession. Fully illustrated in a simple, colorful, yet reverent style.